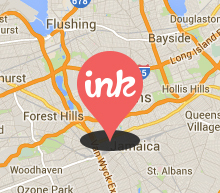 InkLocations- Find the best tattoo artists, anywhere in the world. 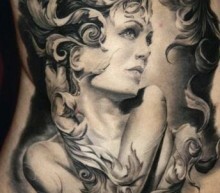 Find the best tattoo artists, anywhere in the world. 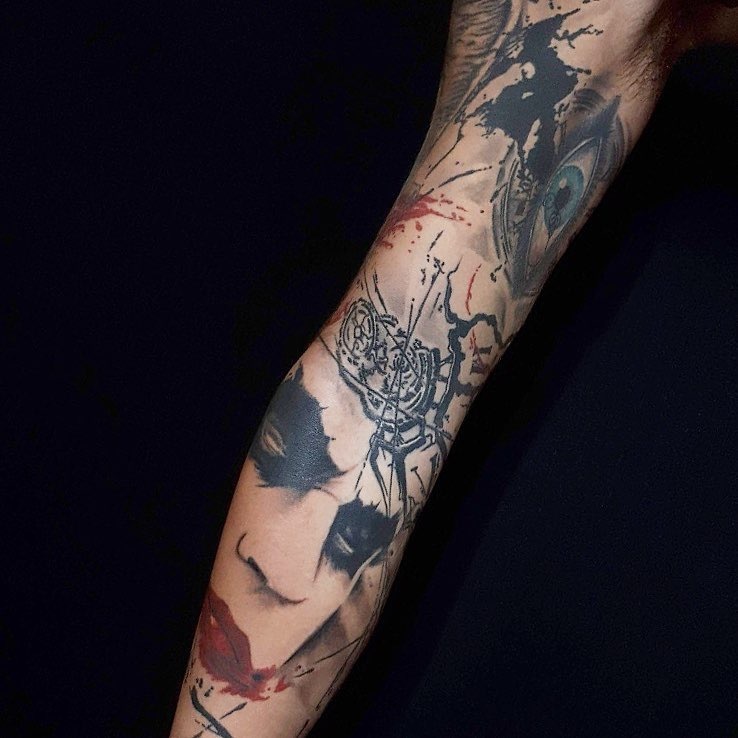 If you’re looking for a tattoo, but don’t want to go with any of the common tattoo styles, maybe Watercolour tattoos are going to provide the unique look you are after? 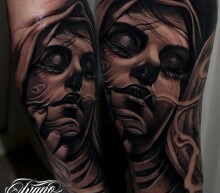 They are a great way of displaying an image in it’s own gentle ways with its subtle shading yet vibrant colours. 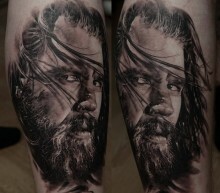 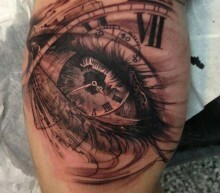 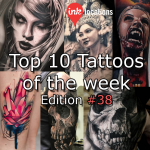 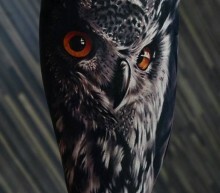 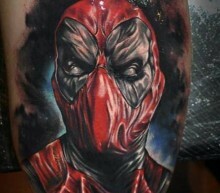 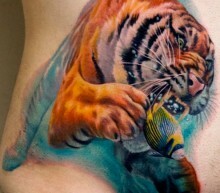 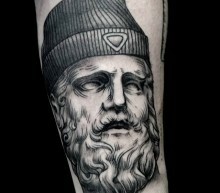 The thirty-eighth edition of InkLocation’s Top 10 Tattoos of the week! 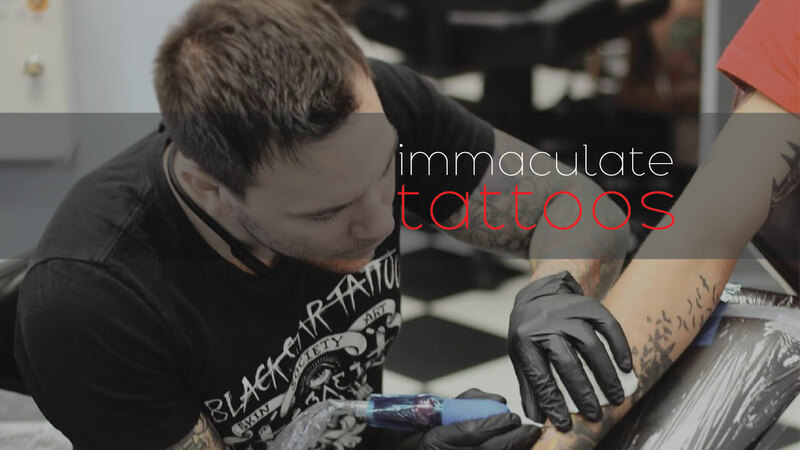 Featuring Alex Moro (@sanektattoo), Ben Thomas (@benthomasart), Jak Connolly (@jakconnollyart), Khan (@khantattoo), Marshall (@marshall_3rdeye), Mihails Neverovs (@mihails_neverovs), MrDist (@mrdist) Sandy Riffard (@audeladureeltattoobysandry), Stefano Alcantara (@stefanoalcantara) and Uncl Paul Knows (@uncl_paul_knows).